These Walk Signs Illuminate For Longer If People Still Need To Cross The Road « Adafruit Industries – Makers, hackers, artists, designers and engineers! It’s frustrating to wait for the “Walk” sign to change when there are no cars passing by. Equally, it’s annoying as a driver if you’re waiting at a red light and there are no pedestrians. 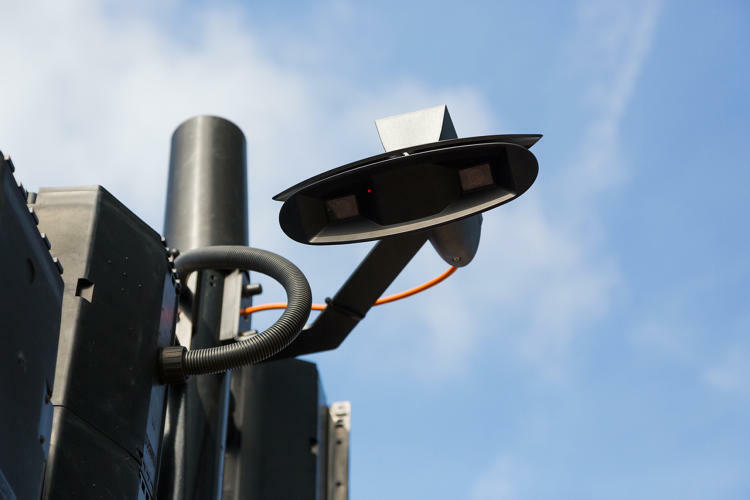 A new system being trialled in London takes account of actual traffic to make signaling decisions. If the “Walk” is about to turn to “Don’t Walk” and more people still need to cross the road, it will delay the change accordingly. If there aren’t many pedestrians, it will limit the signal to a minimum amount of time.